No two homes are the same - why pretend the roofs are? We handle everything in-house; from architectural prints for custom homes, warehousing shingles for wholesale discounts to purpose built metal. With over 40 years of experience, we continually improve our service and offerings to bring you the highest quality roofing system - backed by an experienced crew of technicians to service and maintain. 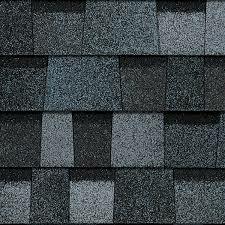 We are Chicagoland’s only full roofing service. Though our bread and butter is shingling roofs, we have a full service team for repairs, maintenance and prevention. Chicago’s weather is harsh and constantly battering your roof. It is important that you get a roof that was installed properly - backed by warranties and service. After all of this, we are still competitive on price. Talk with Judy, our lovely secretary, and schedule a time meet. One of our founders - Mark, our president - Joe or our shingling veteran - Gerry will come out and take the details: measurements, protrusions, flashing, and other aspects of your roof. Once we know the parameters, we can start talking with you about materials. We’ll guide you through the process of deciding which is the best roofing system within your budget. 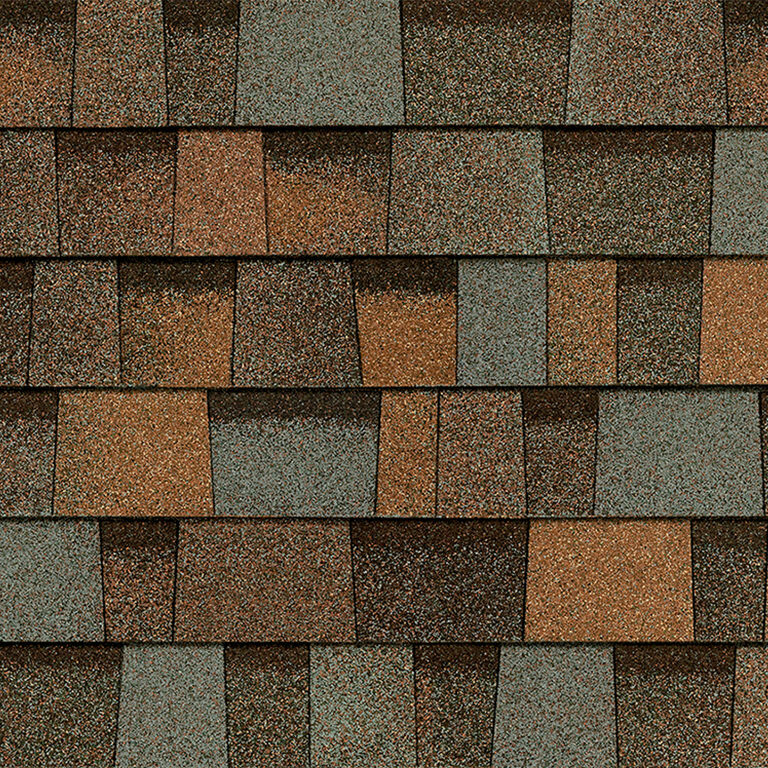 wholesale prices on shingles by warehousing directly from the manufacturer. custom made metals to wrap and protect your chimney and walls. a wide range of technologies, like ventilation, ahead of competition. matching colors across the whole system for a single complex and complete roof. Once you are happy with the plans, we will organize the rest - everything from pulling permits, organising dumpsters, stocking material and cleaning up nails. You don’t even need to be home. From CEO to Estimator to Service Technician, we are here to answer any of your questions.